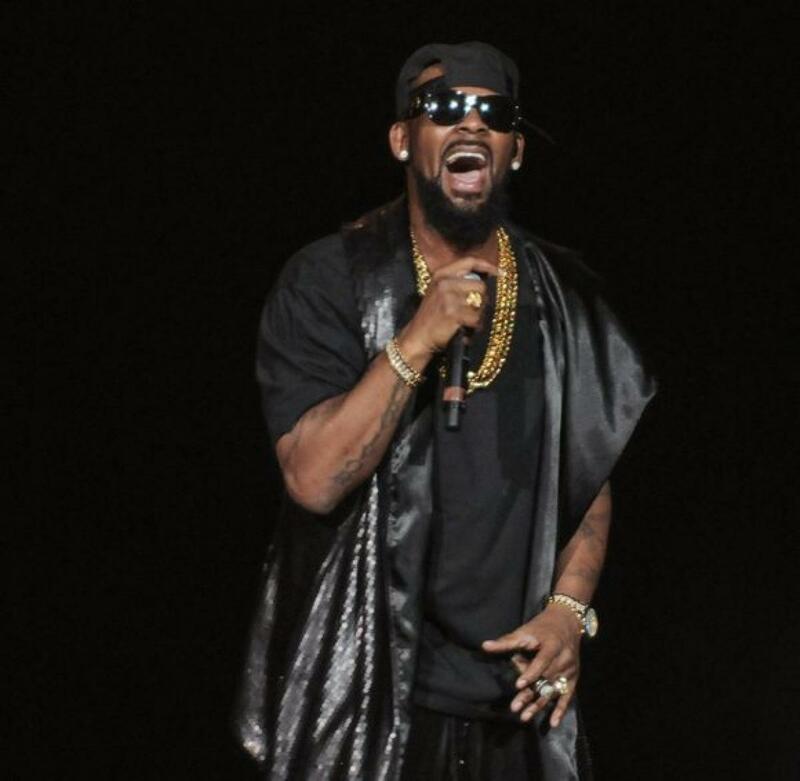 Sony & RCA Quietly Part Ways With R. Kelly! See His Spidey Sense Tingle In First Ever Post! WHO'S A Barbie Girl Now? Margot Robbie In Talks To Replace Amy Schumer In 'Barbie' Movie! Cardi B Countersues Her Ex-Manager — And She Wants MORE Than He’s Suing Her For! Miranda Lambert Says She ‘Hung Up’ On Interviewer Who Asked About Gwen Stefani! Adele Reportedly Working On 4th Album — Find Out When It’s Coming! Social Media Star Cameron Dallas Now Has A Record Deal — But Can He Even Sing? ?